Poly tubing, or polyethylene tubing, is a roll of continuous plastic tubing. 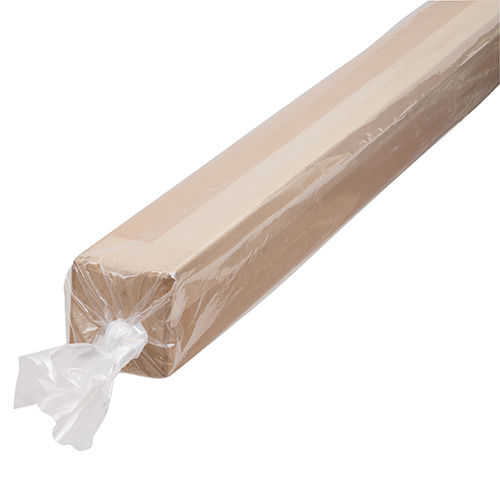 It is the perfect solution for wrapping and protecting odd size or extra-long objects. 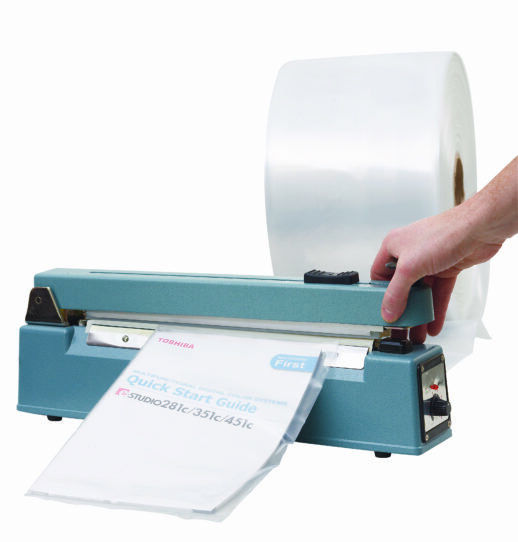 Use this tubing to protect your products again dust, dirt, moisture and scratching. Wound on 15 – 25kg rolls, poly tubing is also known as lay flat tubing. Heats sealers are the perfect tool for sealing up your tube ends. • Ideal for packing small to large extra-long lengths. 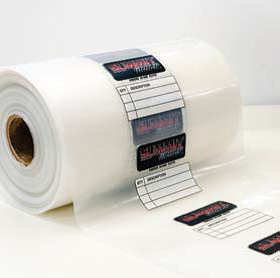 • A useful range of sizes and thicknesses to suit most products. • Poly Tubing can be heat sealed, tied or stapled. • Made from LDPE Natural (Low-Density Polyethylene).